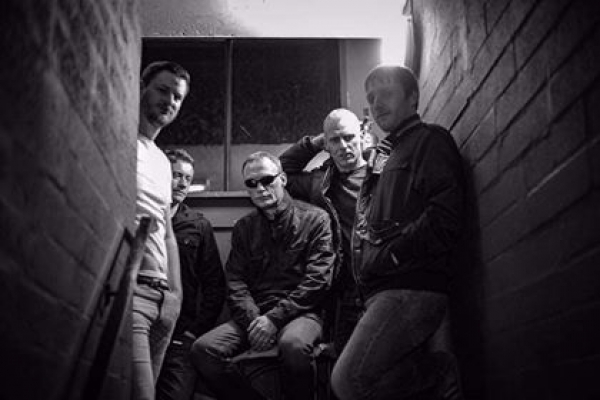 Acclaimed for their intense live performances, Dirty Shoes are Dave Lee (guitar), Ray Evans (bass), Stuart Norman (vocals) and Keith Duncan (guitar). Members have previously played in bands such as Star, Lady Mercedes, and Elevation. They'll be joining Alan in the studio live on shmuFM from 8-10pm on Monday 4th February. Click here for the full 57 North website.